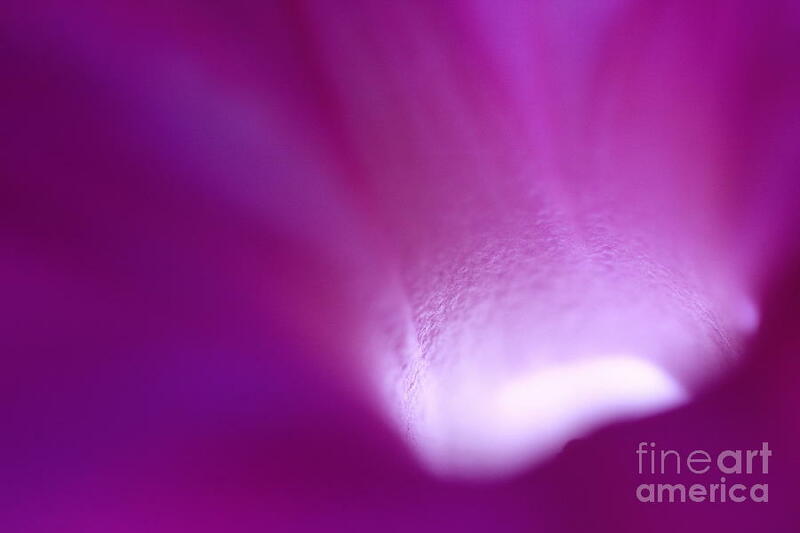 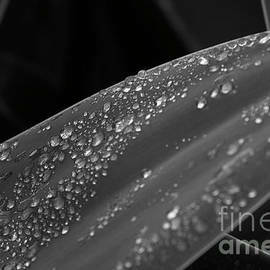 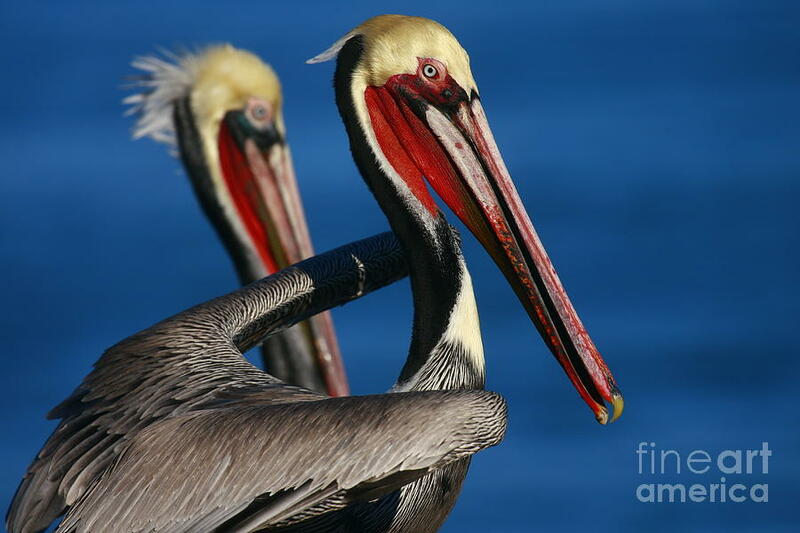 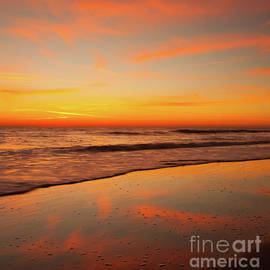 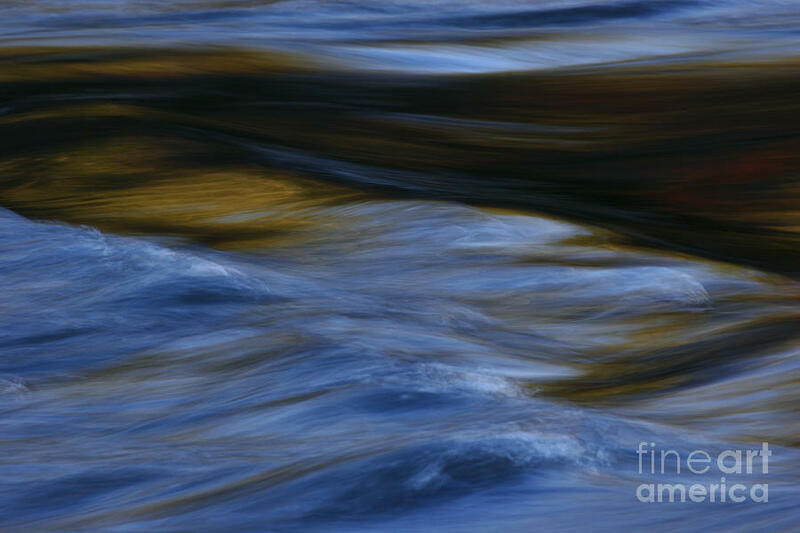 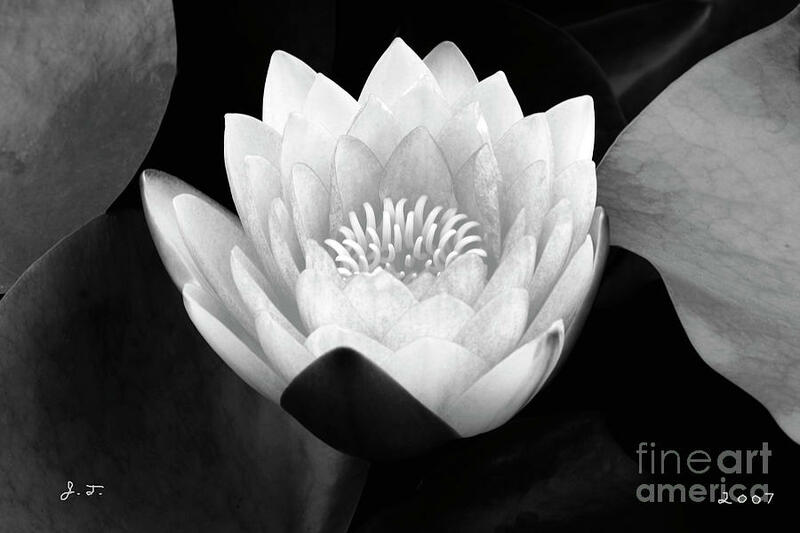 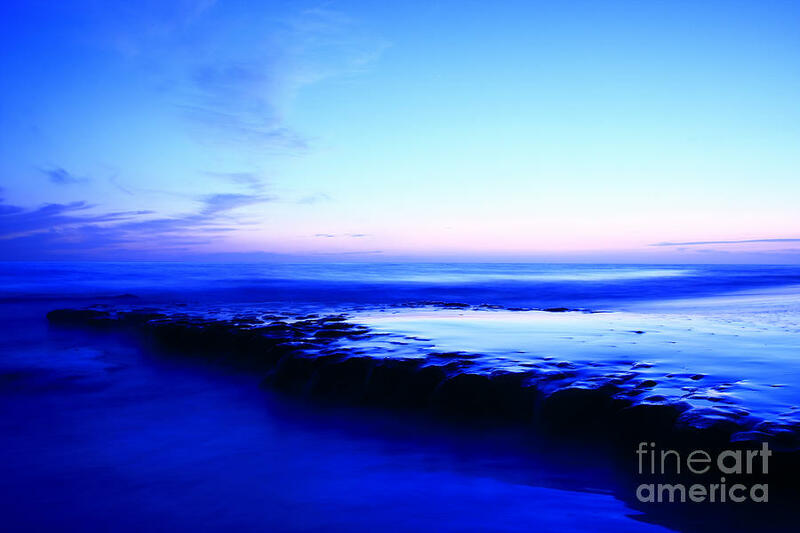 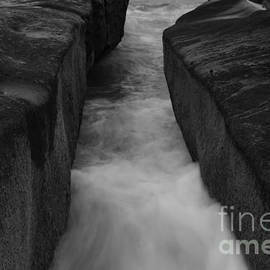 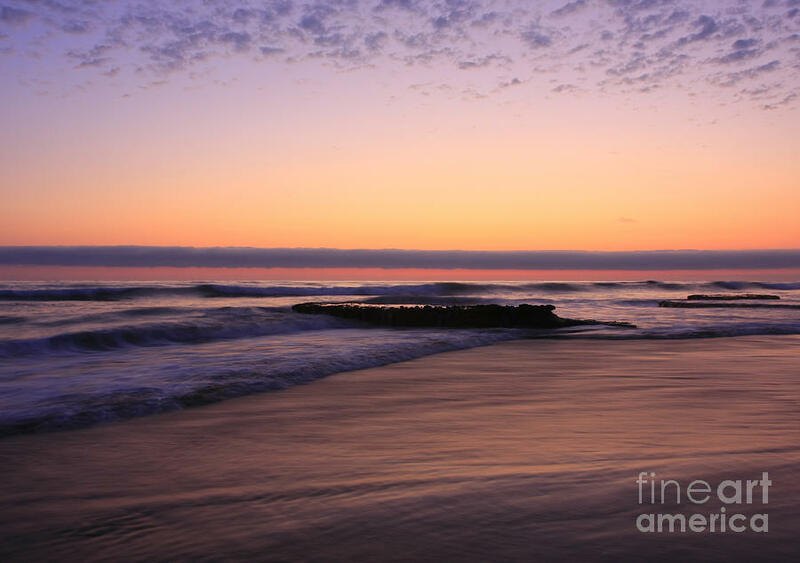 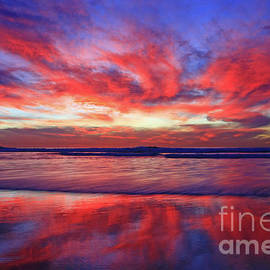 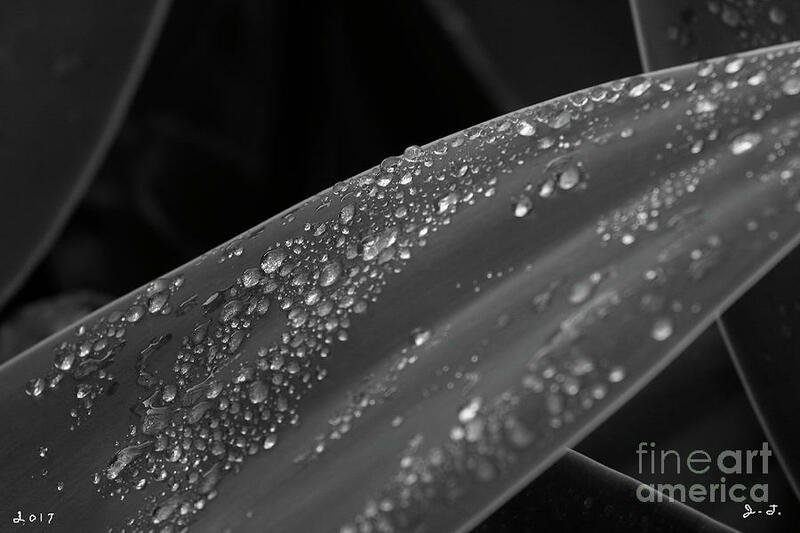 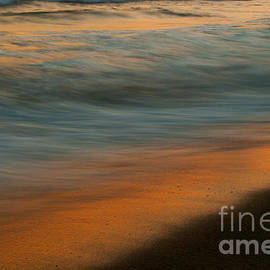 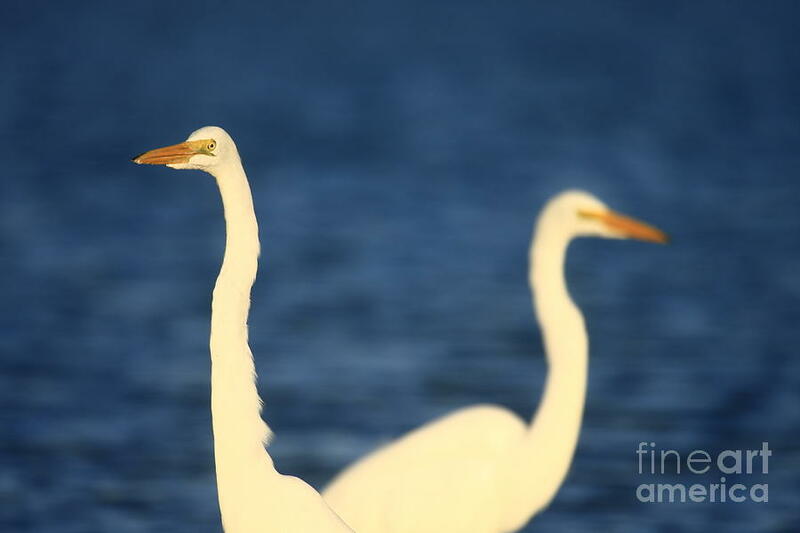 Each image may be purchased as an acrylic print, canvas print, framed print, metal print, wood print and gift stationary. 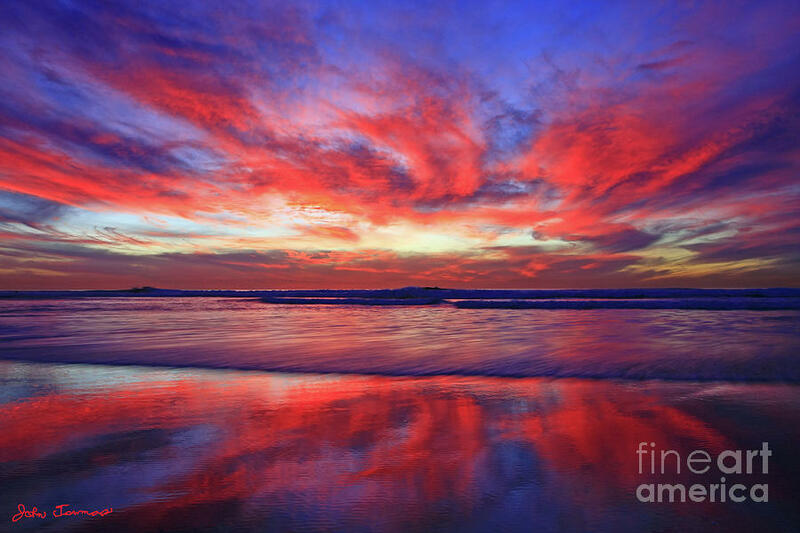 Thank you for viewing my artwork! 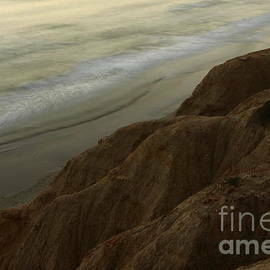 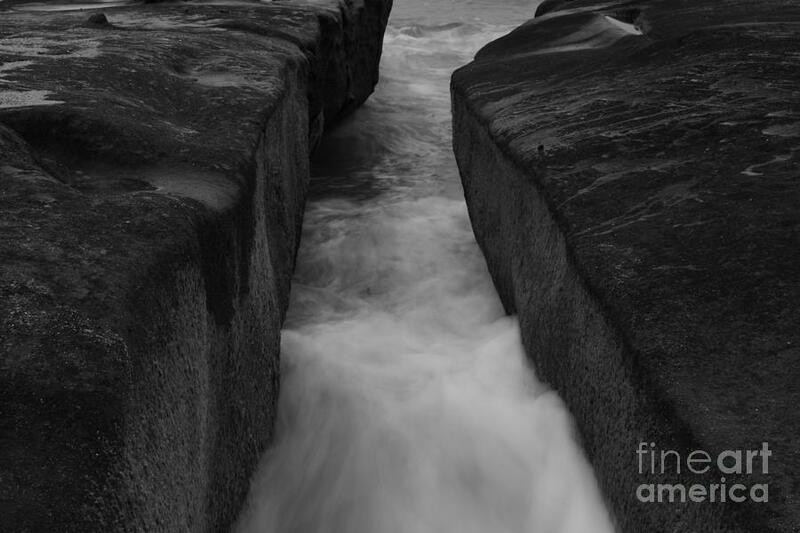 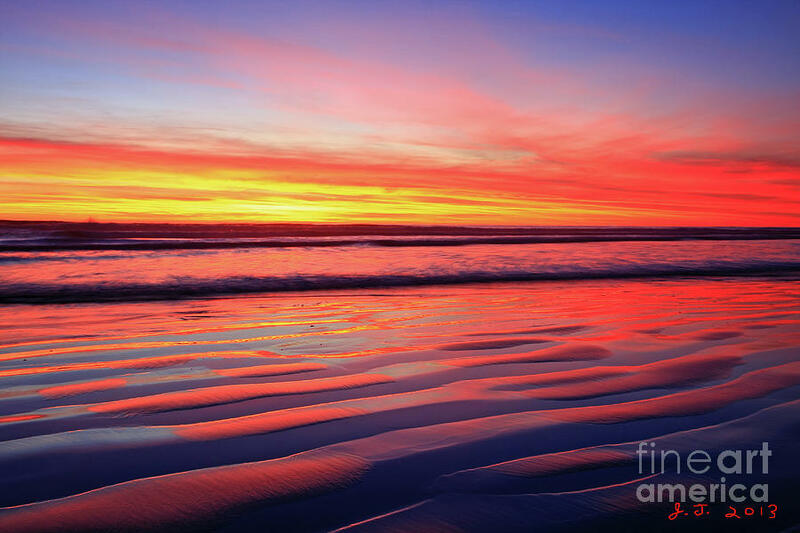 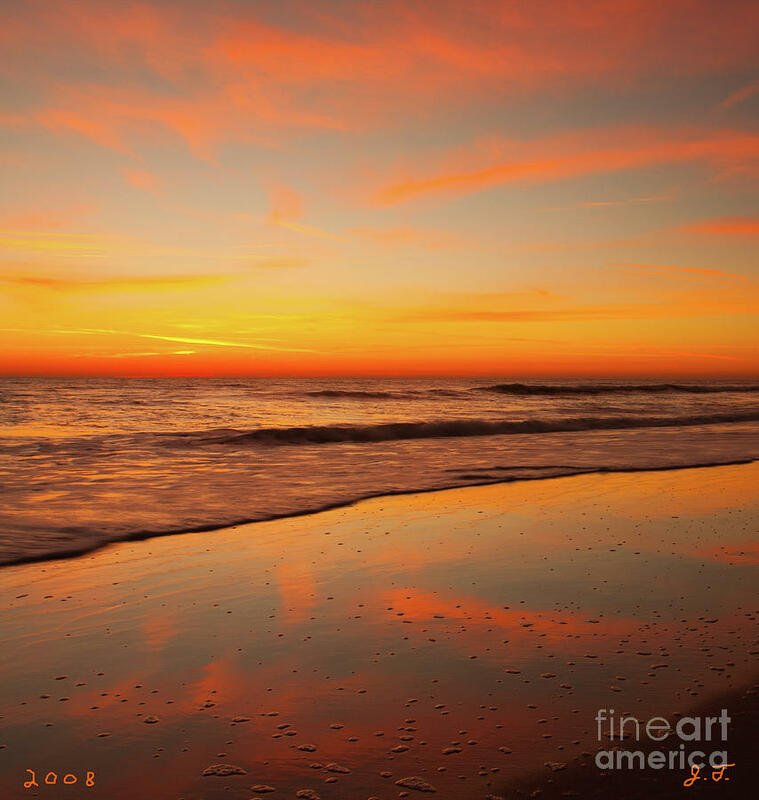 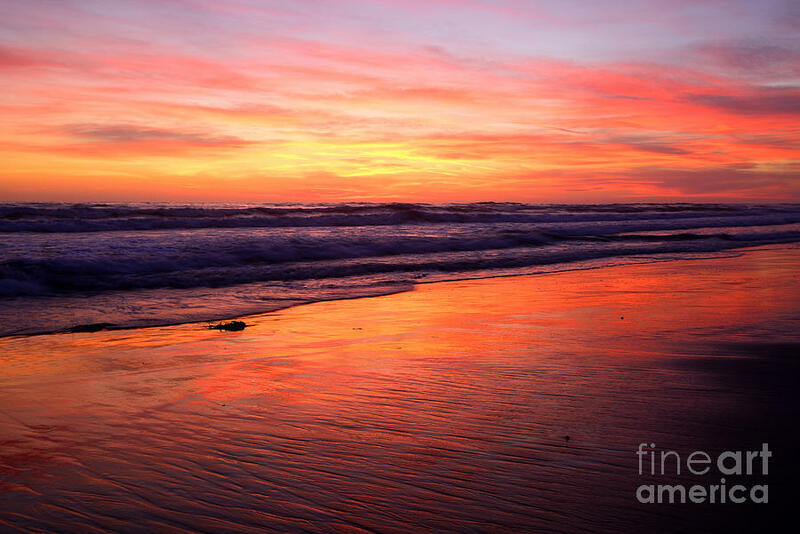 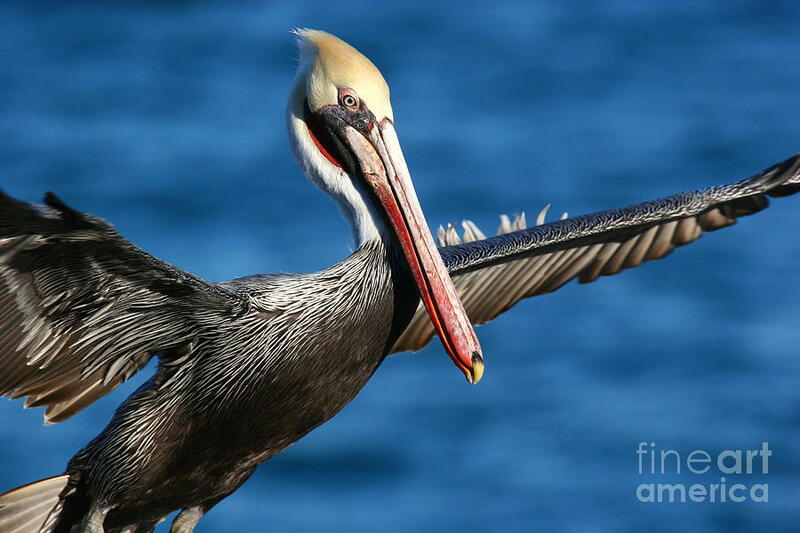 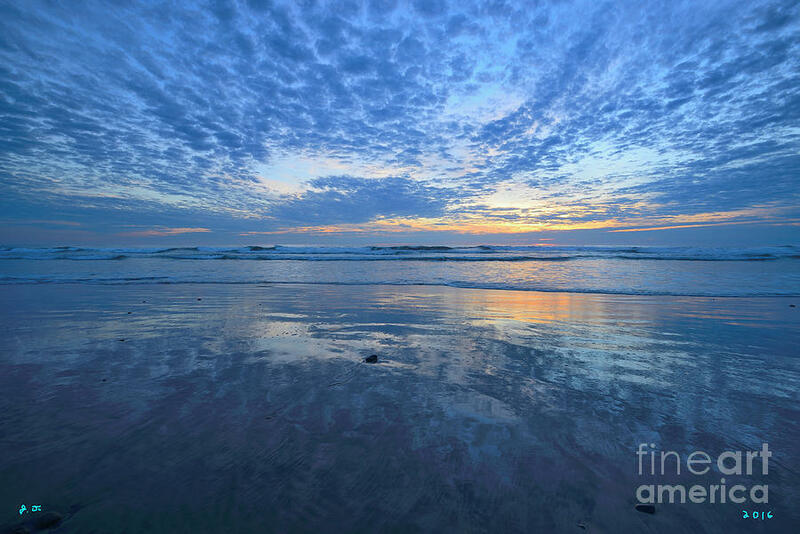 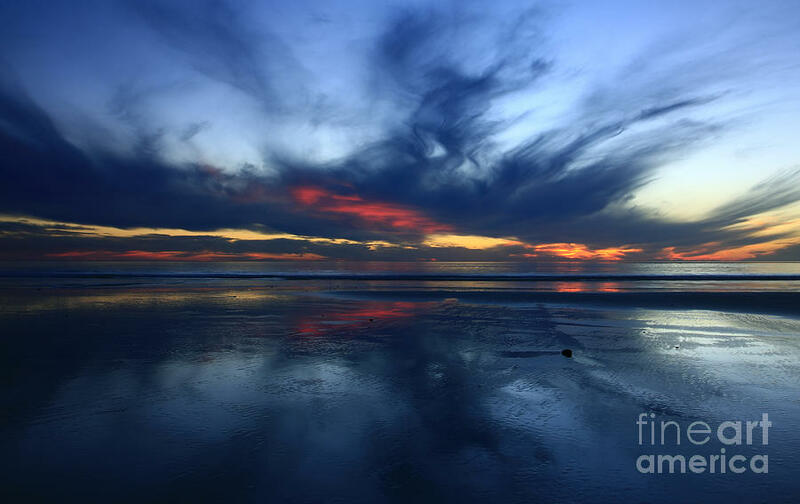 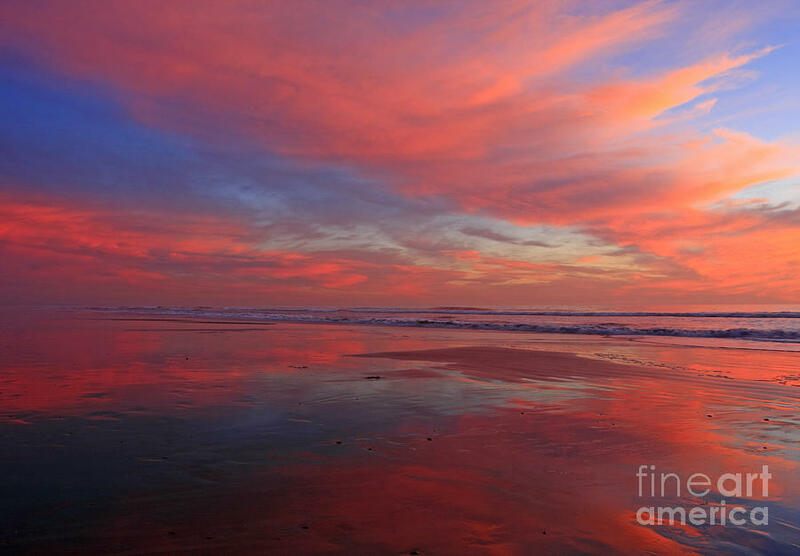 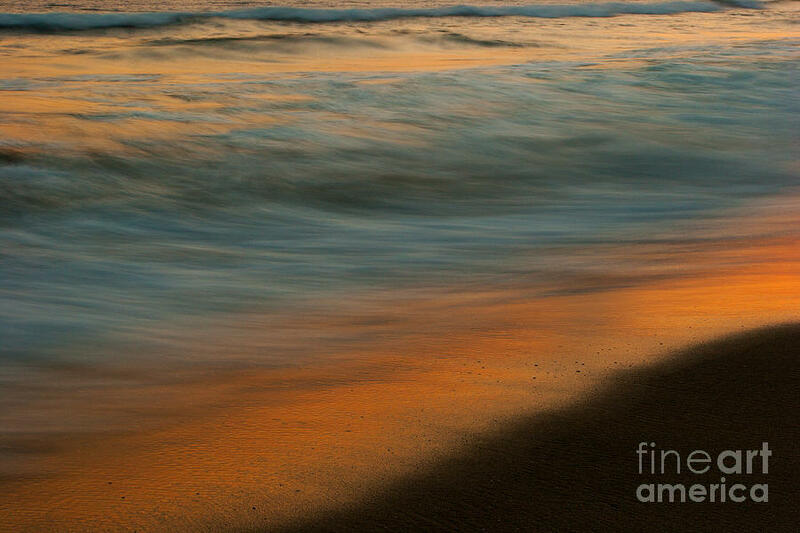 John F. Tsumas is a fine art professional nature photographer from San Diego,California specializing in ocean art and nature images from the California and Florida coastlines. 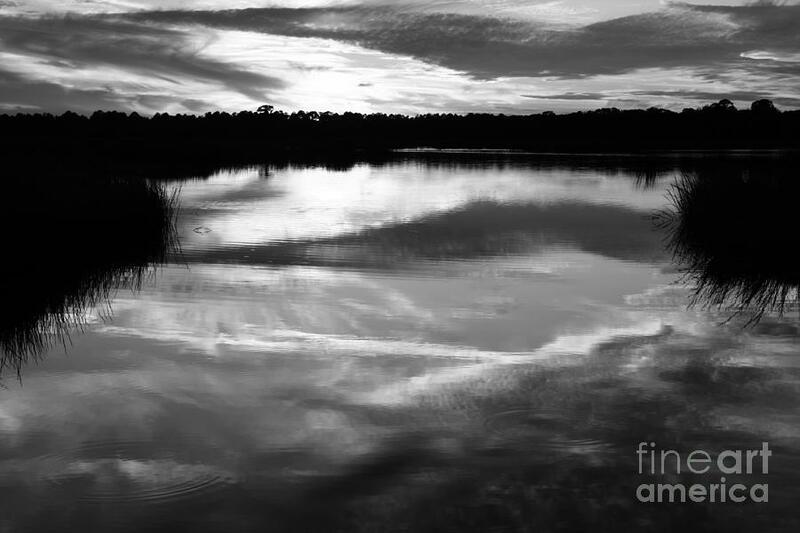 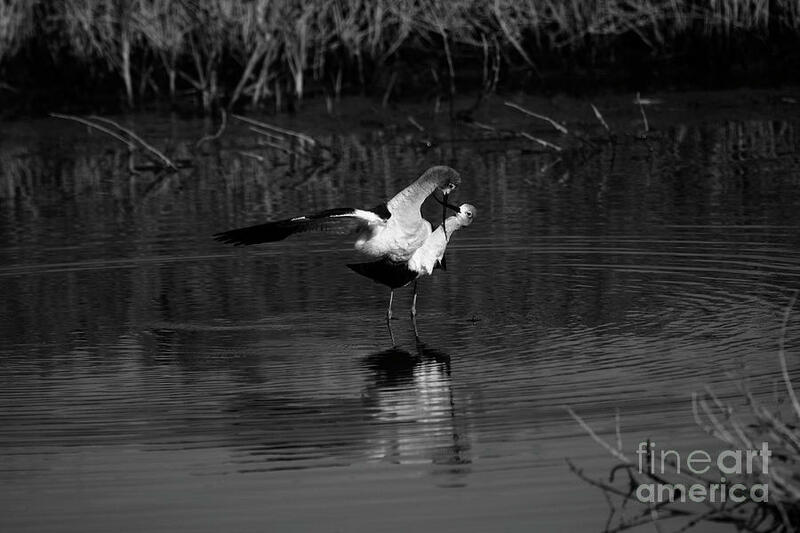 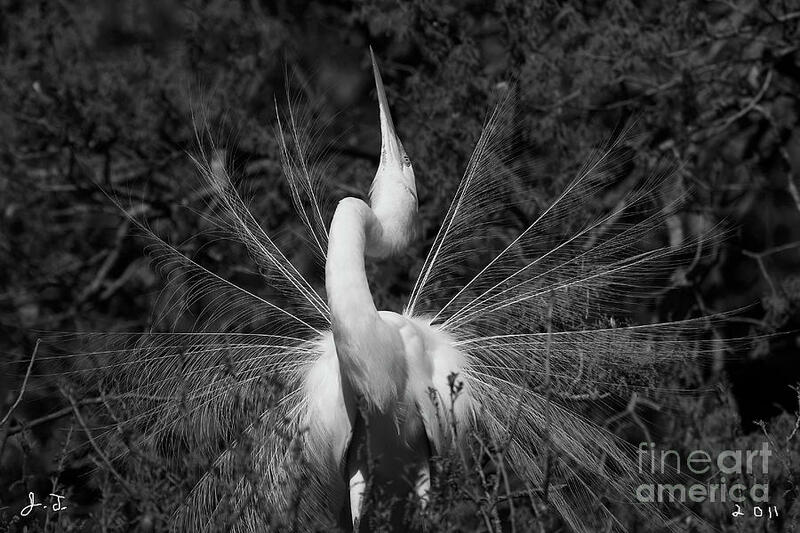 Black and White Magazine selected John as a 2010 Portfoliio Merit Award Winner for his avian coast artwork and published three of his images. 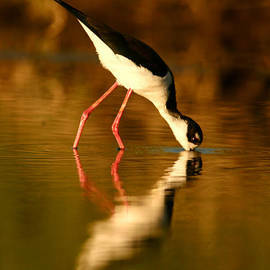 "Black-Necked Stilt Mirror","Royal Tern Blowing Bubbles" and "Black-Necked Stilt Waterdrops" recieved worldwide recognition. 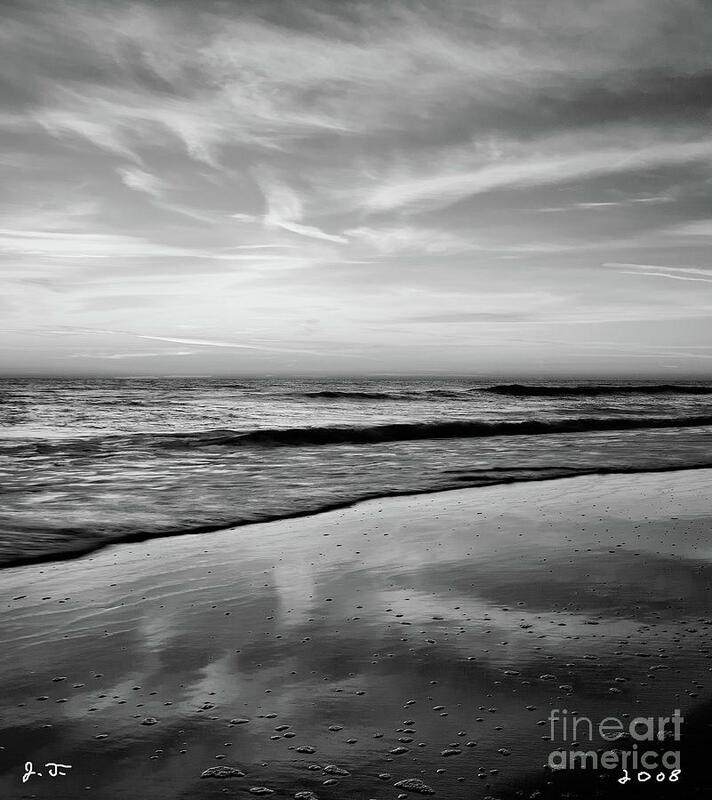 In 2012 Black and White Magazine selected John's "Burrowing Owl Sky" and "Burrowing Owl Impressions" for it's special "Animal Issue" published in December. 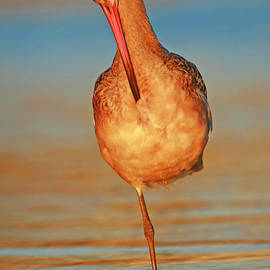 John has recently published his first book "Avian Light" in 2014. 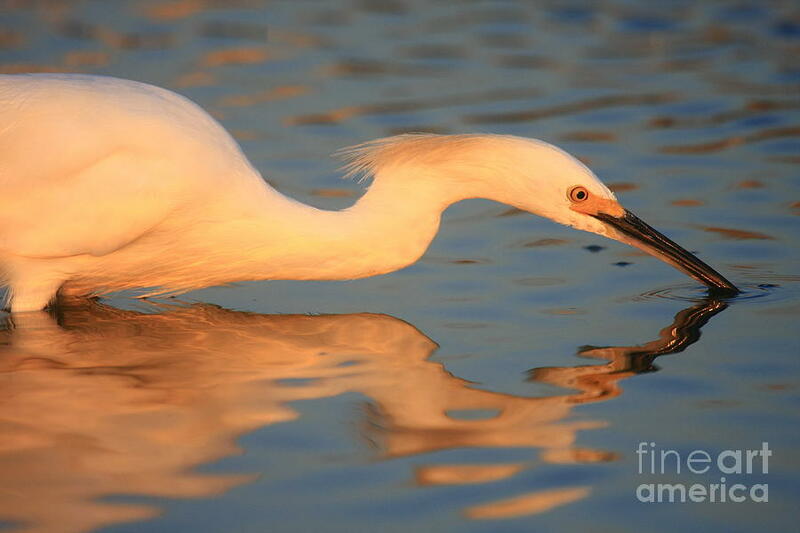 Inspired by the amazing form of birds and their unique behavior Tsumas has set out to capture them in beautiful light. 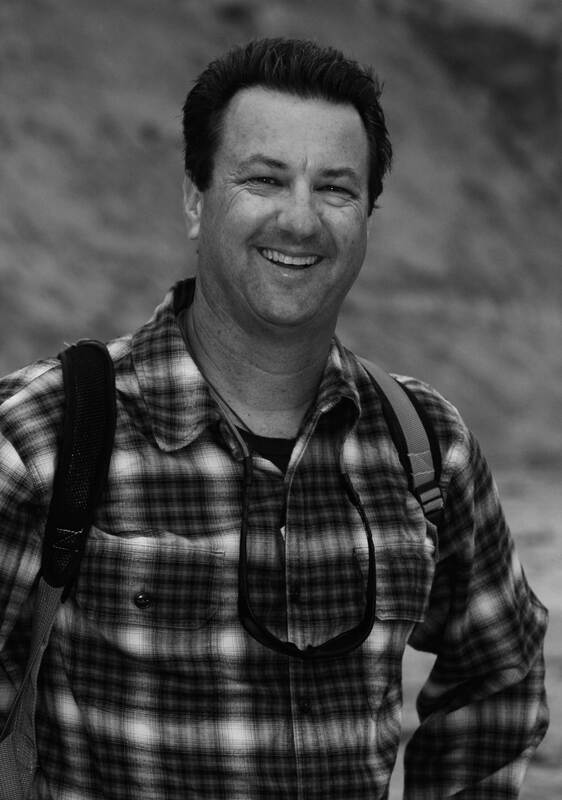 His photographic study takes us on a visual journey from the avian mecca of the Meritt Island coast of Florida to the winter wild snow geese migration of the Bosque Del Apache Wildlife Refuge in New Mexico. 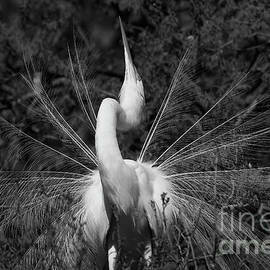 Rare avian species such as the "White Morph Reddish Egret" displaying it's brilliant wings of light are shown along with over one hundred other color and black and white images. 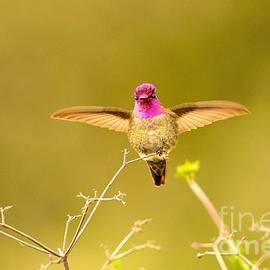 Here we find a close look at the wild birds of North America and the pure clean backdrops of light that illuminates them. 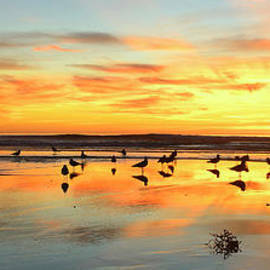 To view or purchase "Avian Light" go to www.blurb.com and search John Tsumas.